LAS VEGAS -- More than a decade ago, major oil companies largely exited the retail business in the United States, as upstream profits dwarfed downstream retail opportunities. One of those global oil giants—Royal Dutch Shell, The Hague, Netherlands—has since amassed a massive network of 43,000 branded sites in 80 countries, including 14,000 in the United States. 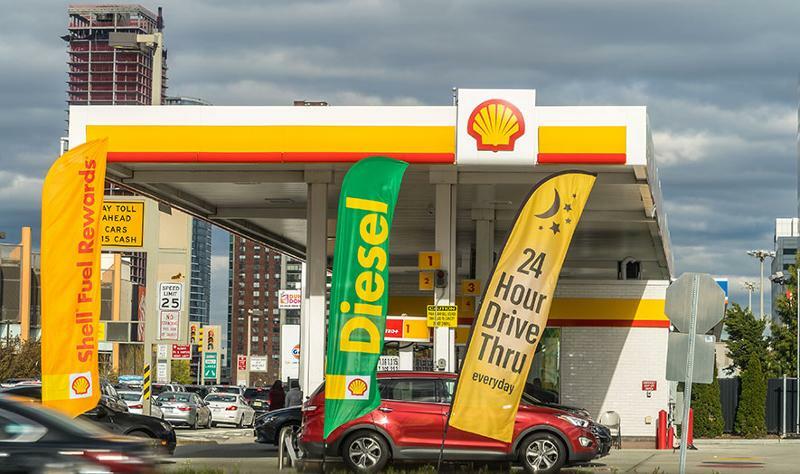 These U.S. locations are operated solely by Shell-branded marketers and dealers, but soon, they will be joined by Shell itself. “We’re focused on having the best customer value proposition of all of the brands or offers in the United States,” said Kimball, who added that Shell has been raising its brand standards and its emphasis on factors that feed into the store experience, including customer service, washroom cleanliness and forecourt appearance. 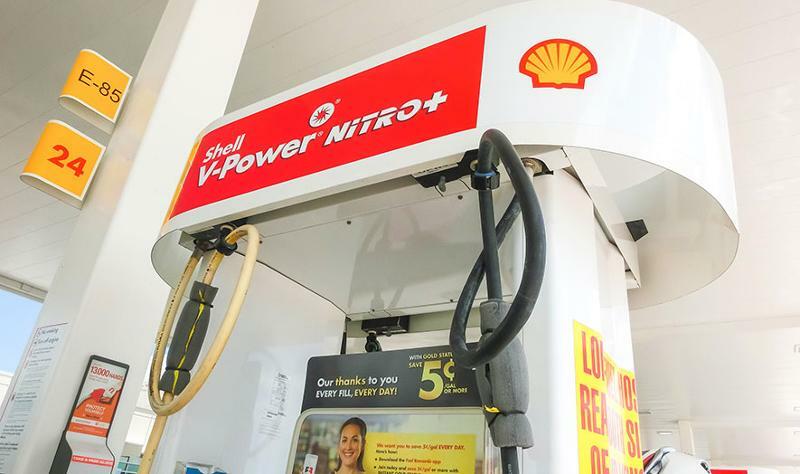 Shell is also putting a bigger spotlight on Shell V-Power NiTRO+, its premium-grade brand of gasoline, which has seven times the cleaning agents required by federal standards and launched in the United States in 2015. This is as automakers introduce more vehicles with highly fuel-efficient, turbocharged engines that run on higher-octane, premium-grade fuel. "We continue to be focused on providing our customers with the absolute best-quality fuels through Shell V-Power NiTRO+," Kimball said, "and we’re looking at other innovations to come over the next couple of years." Shell’s Fuel Rewards program offers 5 cents per gallon off any fuel grade. “And we’re making it easier for a customer to do that by enabling them to link their loyalty card and credit card together, so that when they put their credit card in, [the POS] automatically knows what their fuel rewards are and gives them the rollback at the pump, or they can use their phone,” said Kimball. In March, Shell announced mobile payment through its app or the Chase QuickPay app. Customers can also make purchases inside the convenience store and Shell-branded sites using the apps. 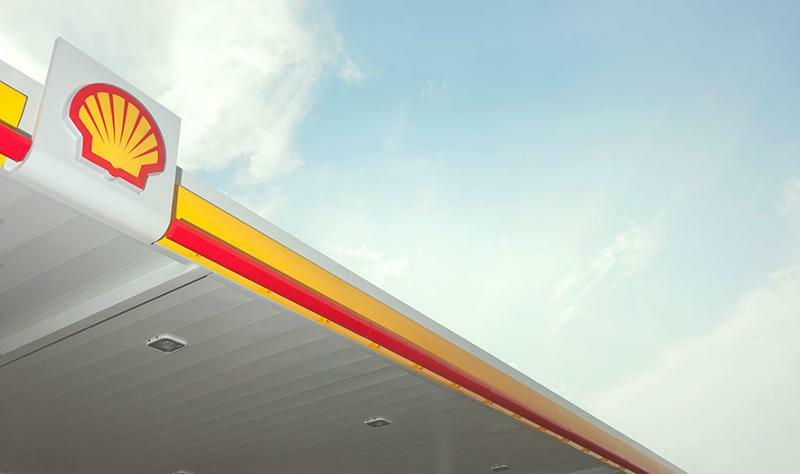 In August, Shell reportedly became the first gasoline brand to offer in-dash payment for fueling transactions through its partnership with General Motors (GM). 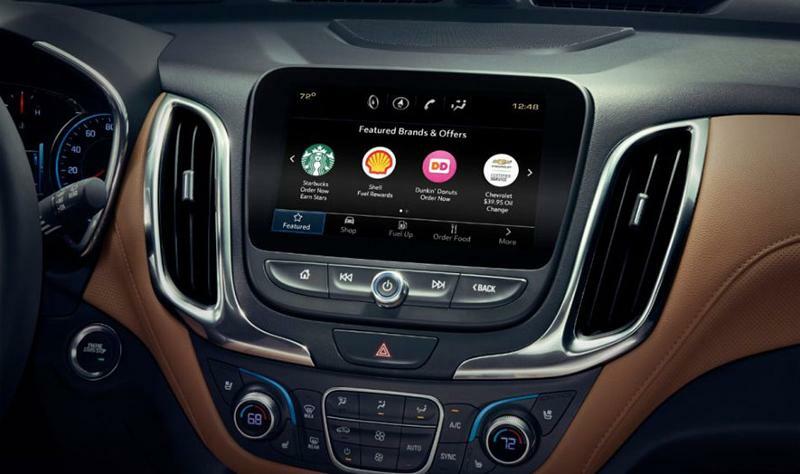 Drivers of select Chevrolet, Buick, GMC and Cadillac vehicle models can find their closest Shell-branded location, use Shell Pay & Save within the in-dash GM Marketplace to pay for fuel directly, and participate in Shell’s Fuel Rewards. 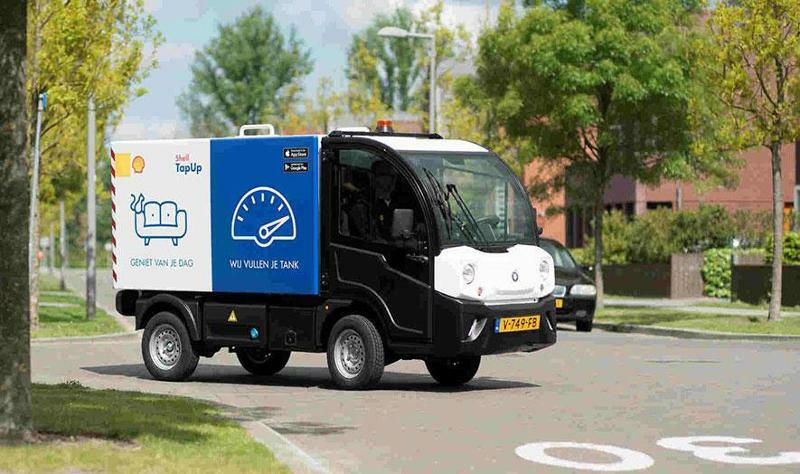 Shell first tested on-demand mobile fueling in 2017 in the The Netherlands through its Shell TapUp app. It is now set to debut the program in the United States, with the first pilot taking place in Houston, the Houston Chronicle reported. Shell will begin offering TapUp as a business-to-business service, providing it to its own employees and to area corporations. It plans to eventually expand it to consumers, at parking lots or garages. “What’s interesting in this digital, disruptive business is sometimes you have to be willing to pivot and change your observation on technology or what you thought you’d get out of it,” Stuart Blyde, Shell's global innovation manager, told CSP Fuels. 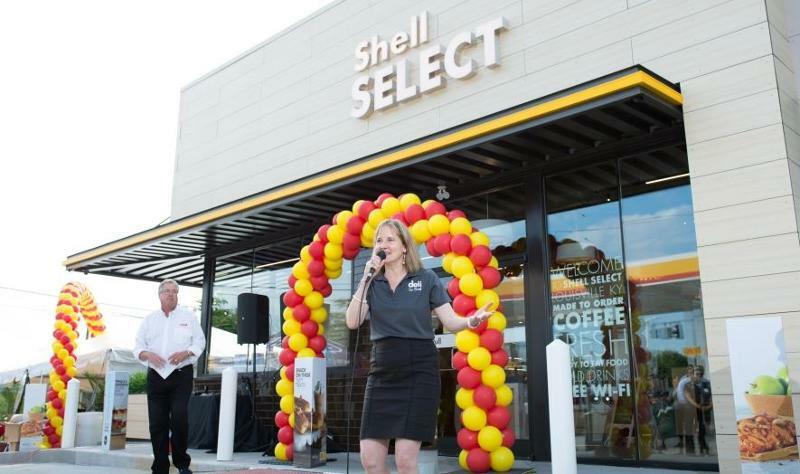 In September, Shell unveiled the Shell Select concept store, the first of what it expects will be many in the United States. “It really concentrates on customers’ needs on the go,” said Kimball, noting the store’s fresh food across dayparts and coffee. 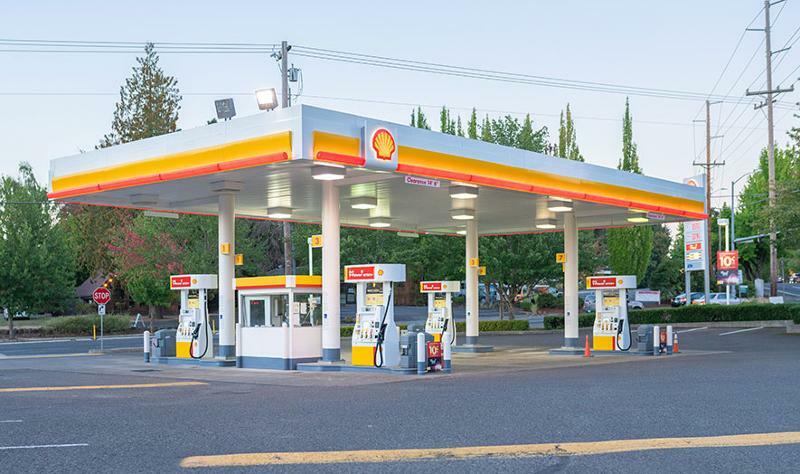 Shell plans to franchise Shell Select—and use it as the brand for its own company-ops. “We’d like to get back into running our own sites as well, and establishing that c-store brand through that channel as well,” said Kimball, who declined to provide a specific timeline. The move comes at a time when Shell has set an ambitious goal of growing its global site count by 10,000, or a 25% increase. Half of this growth will take place in high-growth markets such as China, India and Russia, but the other half will come in more developed markets, including the United States.